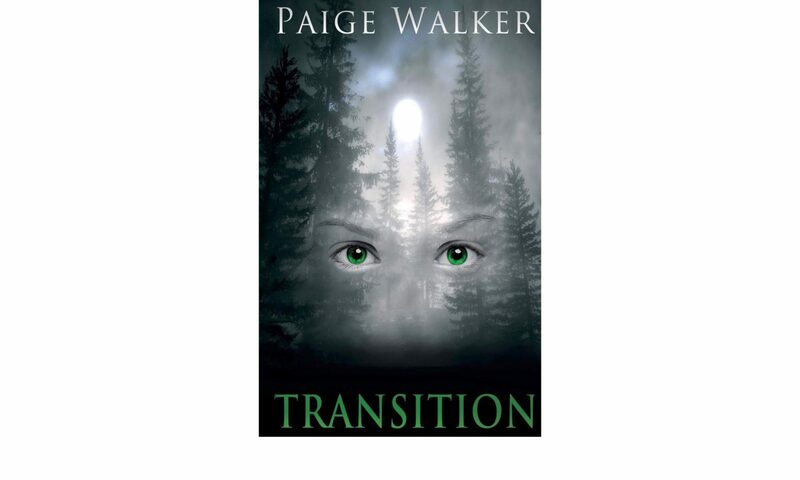 My name is Paige Walker, and I am the author of the Transition Series and a poetry book titled Emotions. I am so happy to announce that the second installment to the Transition Series, Awakened, will be published in February 2019! Keep checking back for more details. Explore my site for release dates, giveaways, and much more! Don’t forget to subscribe!